The Spanish telco has been considering an IPO of its UK arm since regulators blocked a sale in 2016. A legal row over mobile spectrum auctions would complicate pricing, and debt is less pressing since Telefonica cut its dividend. Better to delay than cancel another offering. A worker makes final touches on the logo of British mobile phone company O2 in preparation for the CeBIT computer fair in the northern German town of Hanover March 6, 2006. 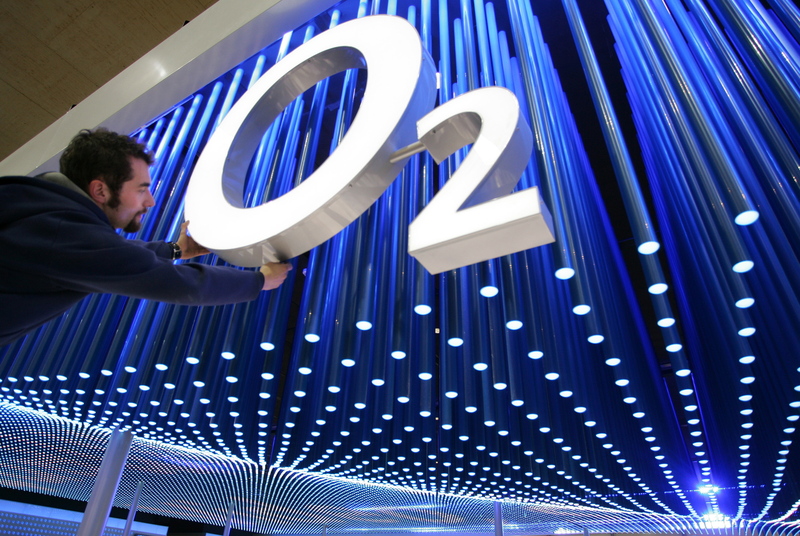 Telefonica is still considering a potential listing of its UK mobile arm O2, Reuters reported on June 9. European regulators in 2016 blocked the sale of O2 to CK Hutchison for 10.3 billion pounds. At the end of June 2017, Telefonica’s net debt was 48.5 billion euros, down 3.7 billion euros, or 7 percent, from 12 months earlier. That figure does not include Telefonica’s planned sale of up to 40 percent of its towers business Telxius to private equity group KKR for 1.3 billion euros.